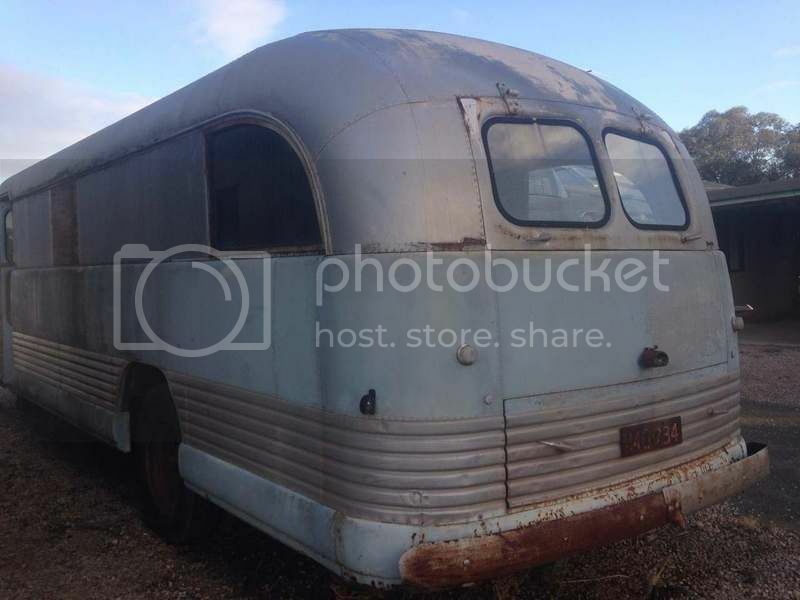 Hi, I found this forum whilst doing a search on an old Bus we are selling, awesome photos and information, I hope that it is o.k that I have linked from our ebay listing to this page for people to obtain more information, if not let me know and I will remove the link. 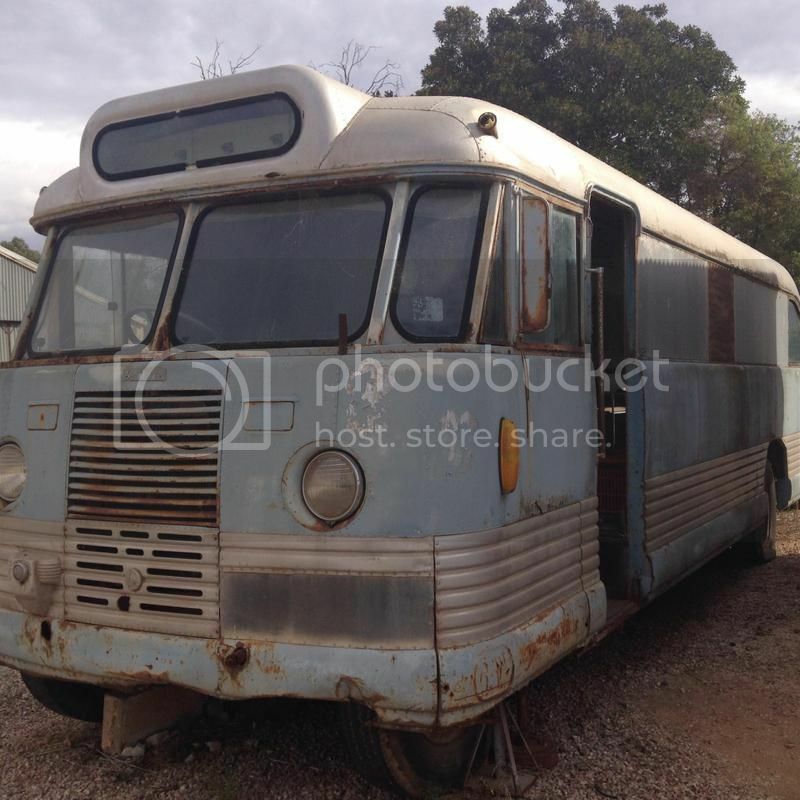 I have recently purchased a cab over OB Bedford bus, with a view to restore. It is rather weathered but mostly complete, however one of the funky park light assemblies under the headlight is missing (so is the whole aluminium panel). Are there any wrecked ones about? If anyone can help sourcing this part, and give advice on restoring such a vehicle, I would be most appreciative. Are there many of these buses surviving? This bus has the wheel spats on the front, but appears not to have had them on the rear. The rear wheel arches are curved. I can't work out how to post photos. (Happy to Email a tech savvy member). I don't know about getting a panel, but a metal fabrication shop might be able to make a copy. The parking light looks like a Lucas unit that was fitted to BMC vehicles, you might get replacements from specialist BMC repairers. Here's another one.I dont know where this was taken.